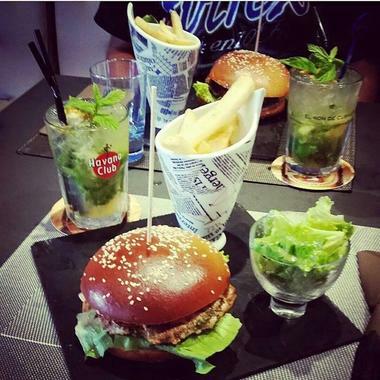 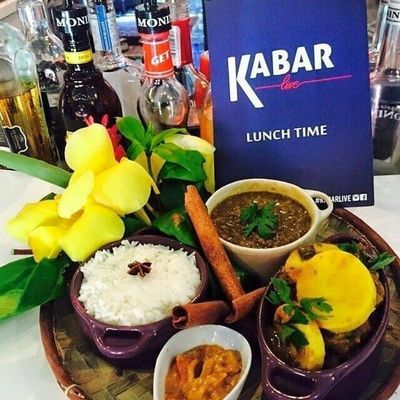 Kabar Live, in Saint-Denis, is a cocktail bar and restaurant serving Creole and French cuisine. 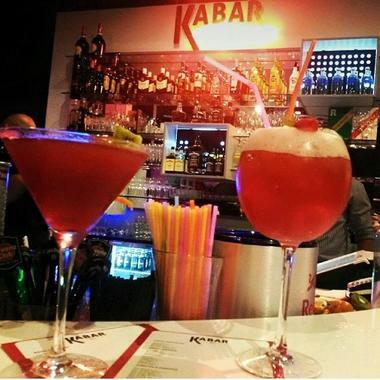 It serves imaginative, tasty cuisine and holds karaoke evenings and concerts. 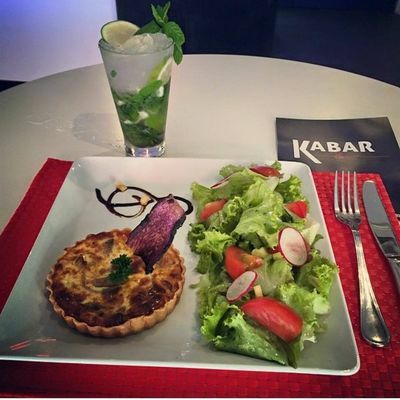 Open from Monday to Saturday, 5pm to midnight.